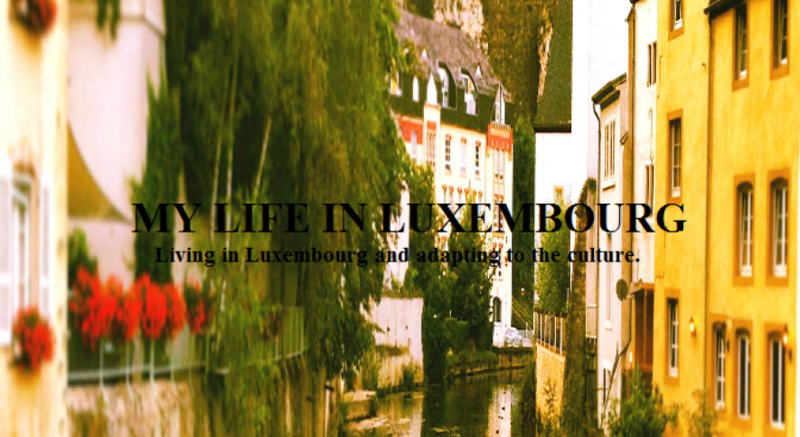 As a student of the University of Luxembourg, for the Master’s Degree in Entrepreneurship and Innovation, I had to find an internship as part of my second semester studies, even though I have been working already for more than 3 years, it seems like I will have to start again in Luxembourg looking for something. This is not so easy for me, specially because the majority of companies in Luxembourg are based on finance, banking, or technology and I am really interested on fashion,marketing and digital media, so it will be difficult. It is hard to be in a new country were I have a disadvantage for not knowing so many languages as most of the people do. I guess if I would like to have my dream job, I will have to compete with other candidates that probably have the same skills as me, or even less, but that can speak 3 or 4 or even 5 languages! 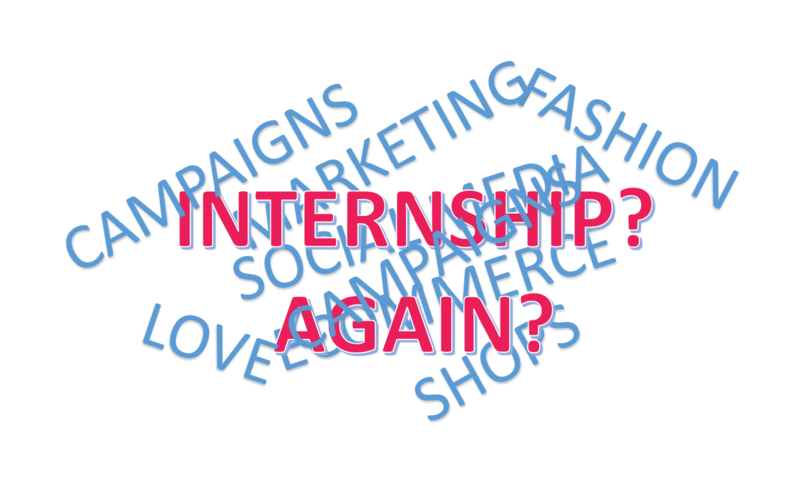 Most of the interesting internships that I have found related a little bit to marketing, require at least 3 languages =(, too sad but true. And I have found nothing related to fashion =(. 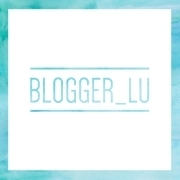 I am even considering not doing an internship at all and just work on a business plan for the fashion business I’ve been thinking about since one year ago, as I wrote before the online social shopping could be great, but again it is not easy to start a business in a place where I am new….. Any advice for me? I’ll keep you updated about the internships process, thanks for reading!